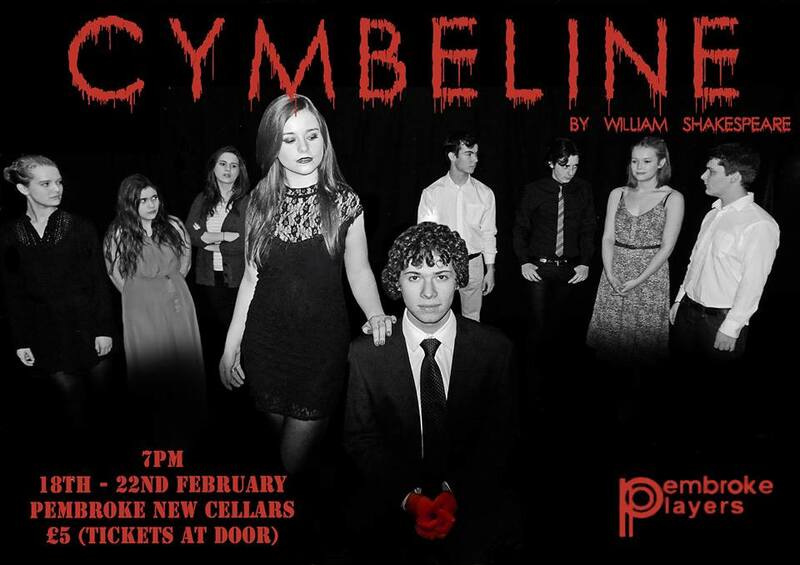 The Freshers’ Play opens in New Cellars tonight. 7pm. Tickets available on the door. Come on down. You know you want to!